Reading Nook: Secrets Cover Revealed! 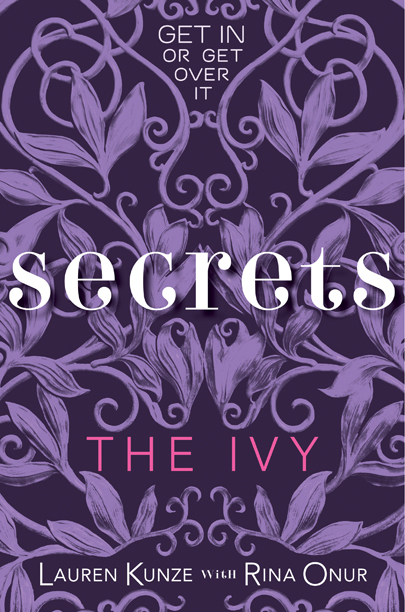 So the Sequel to Rina Onur and Lauren Kunze's book The Ivy, Secrets is set to come out in May 2011. A few days ago Rina showed off the very pretty cover to Secrets on her blog, so I thought I'd share it with you all here. So...What do you think?